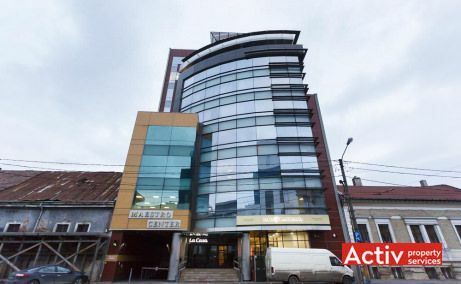 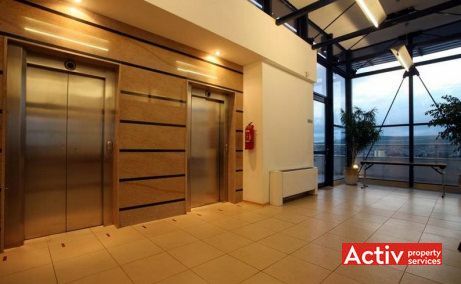 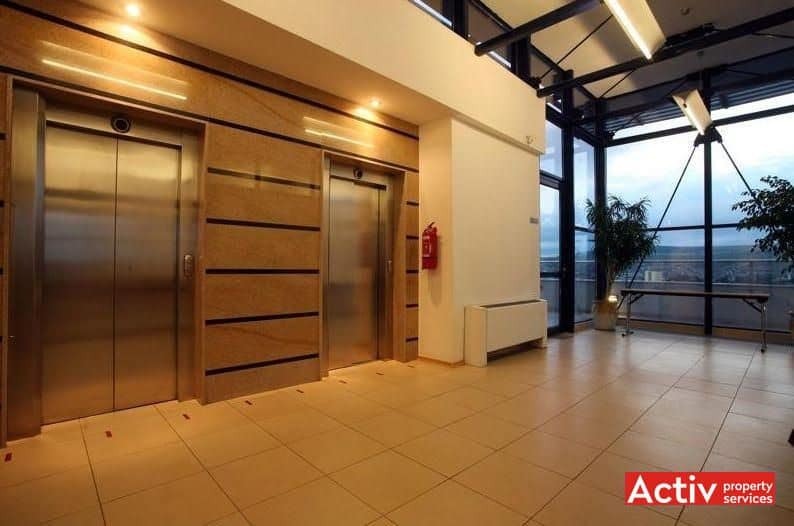 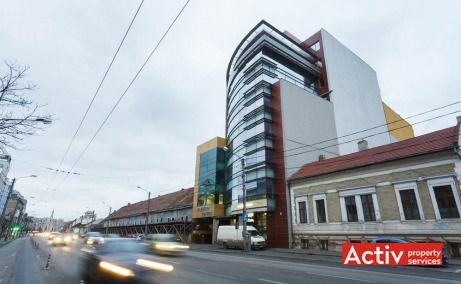 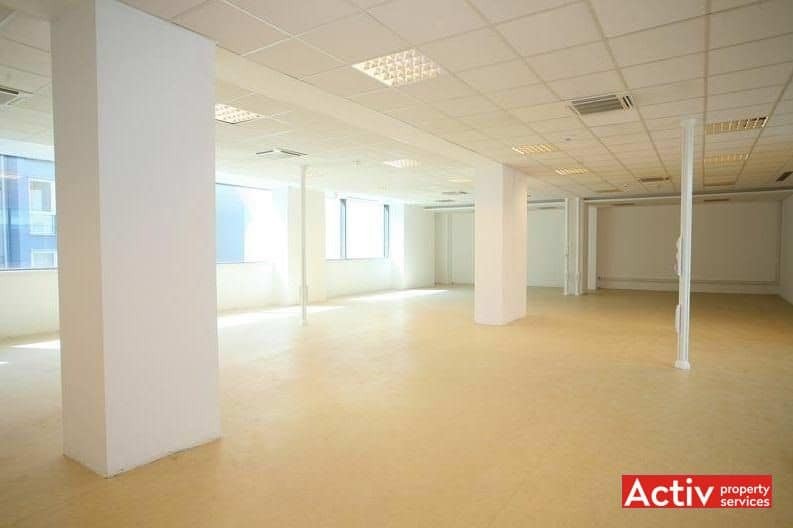 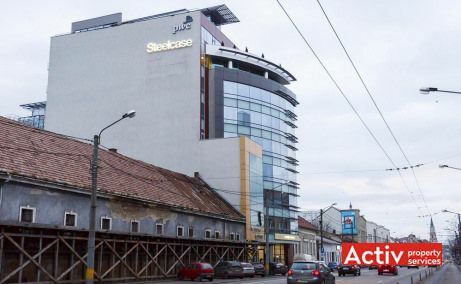 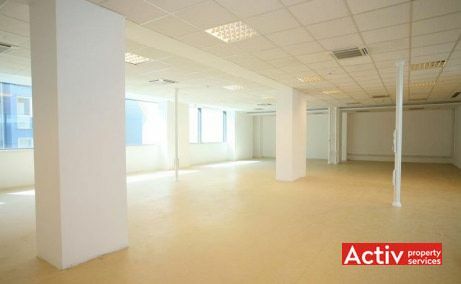 Maestro Business Center is a modern building with offices to let in the central area of Cluj-Napoca. 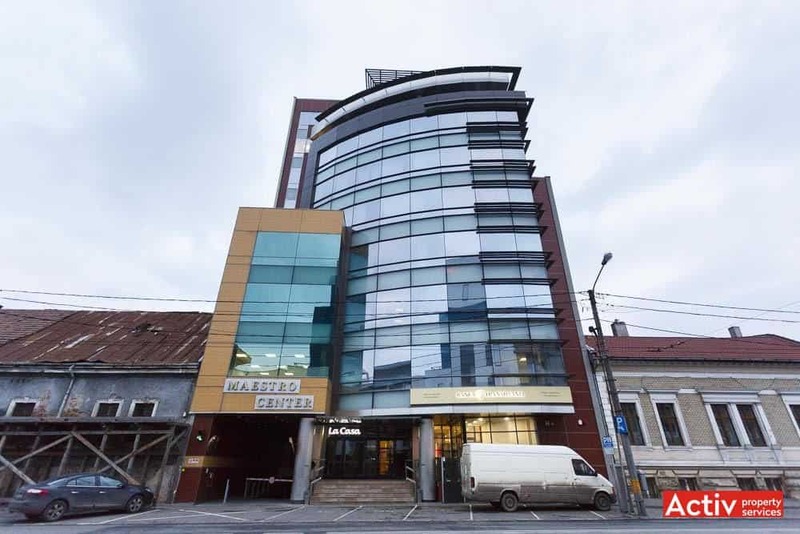 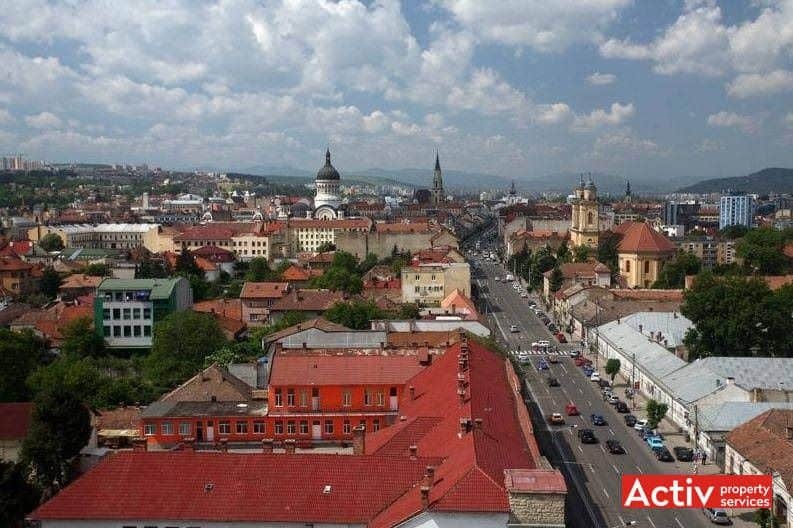 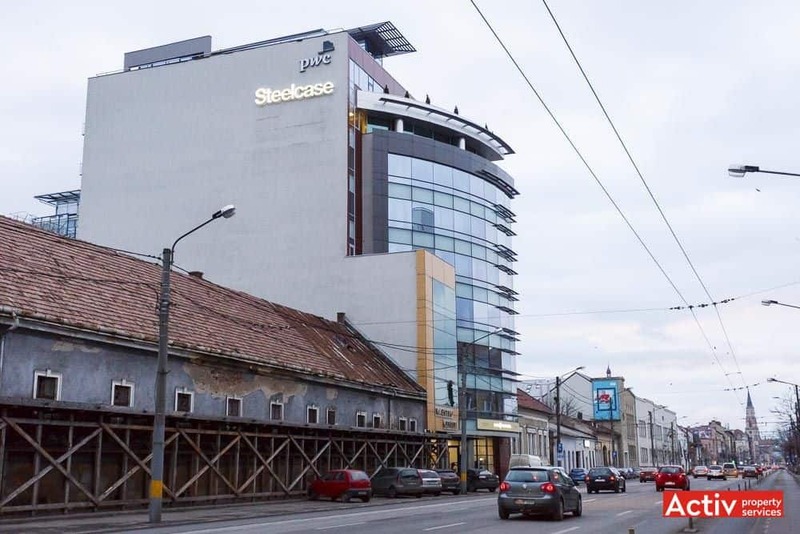 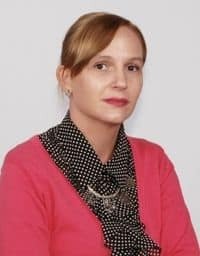 The building is located on 21 Decembrie 1989 Boulevard, the main route in the central area of the city, at just 450 meters distance from Avram Iancu Square, respectively at 1 km from Marasti Square. 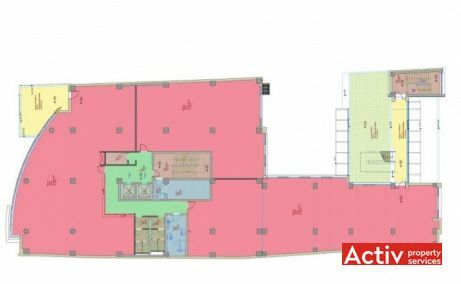 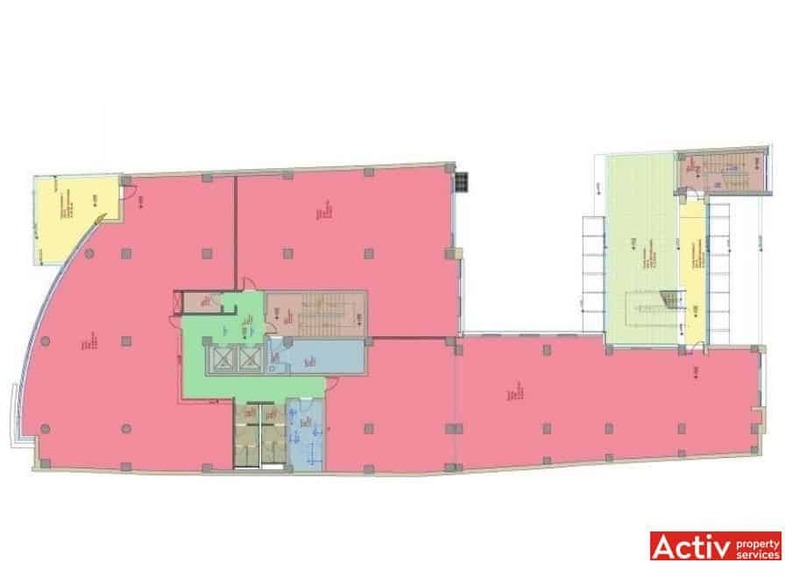 The central location provides the building with a good accessibility. 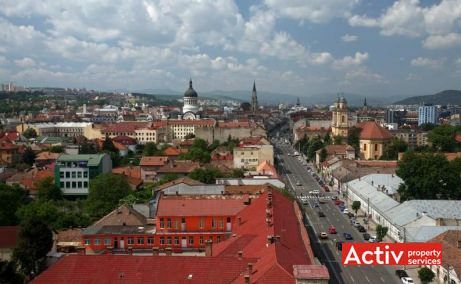 21 Decembrie 1989 Boulevard is a wide route, having 5 lanes that allow one-way circulation for cars and both ways for public transport. 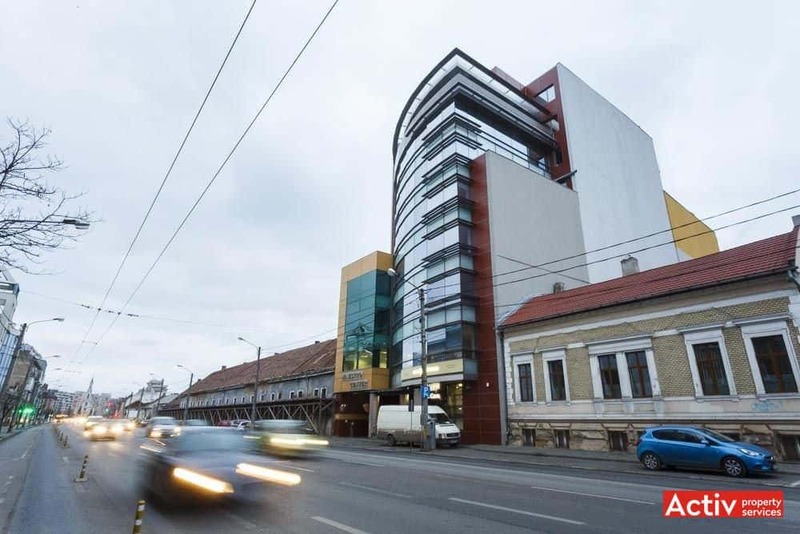 The public transport infrastructure is represented by bus and trolley-bus stops placed in walking distance from the building (300 meters).